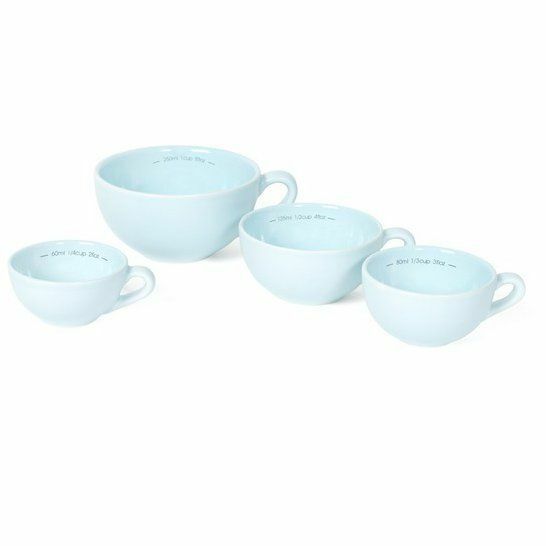 From Nigella Lawson's kitchenware collection, this measuring cup set is a perfect, functional and super stylish addition to any modern kitchen. 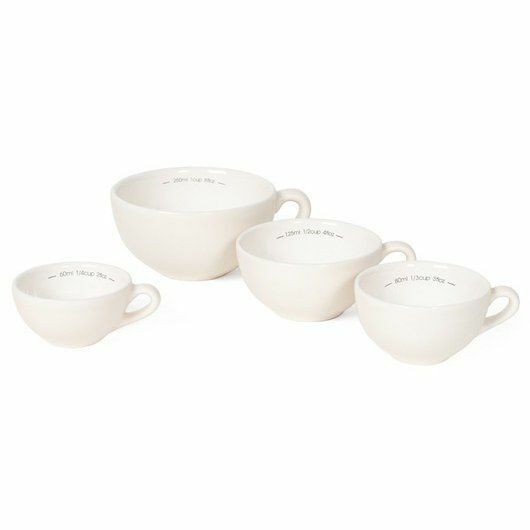 These ceramic cups are dishwasher safe. They provide easy storage and let you easily measure cooking amounts. The cups have been designed by Nigella Lawson and Sebastian Conran. 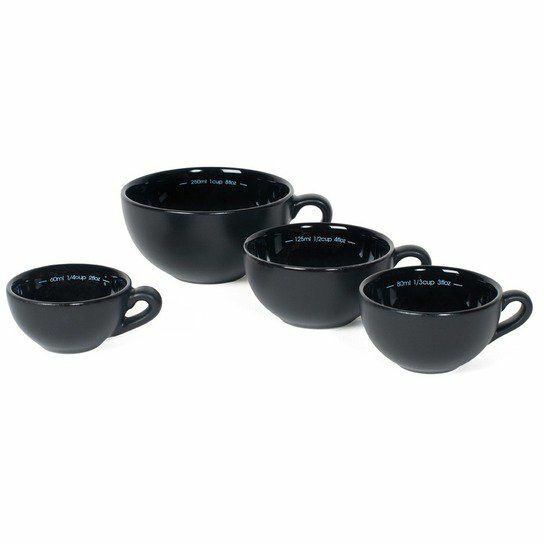 The set includes 4 cups that can store 8fl oz, 4fl oz, 3fl oz and 2 fl oz. Really happy with my new measuring cups thanks so much sweatband :D I ordered them on monday and they were in my house the following day, I always buy nigella kitchenware as it's always the best quality. for submitting product review about Nigella Lawson Measuring Cups (set of 4).